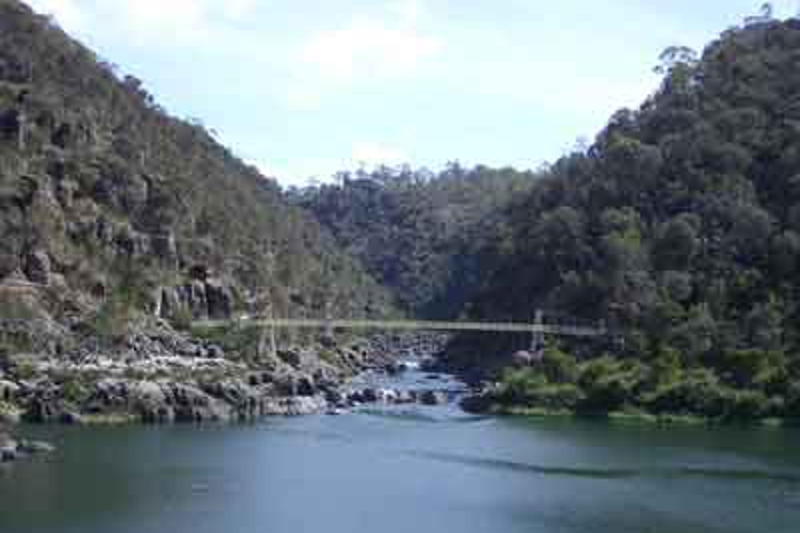 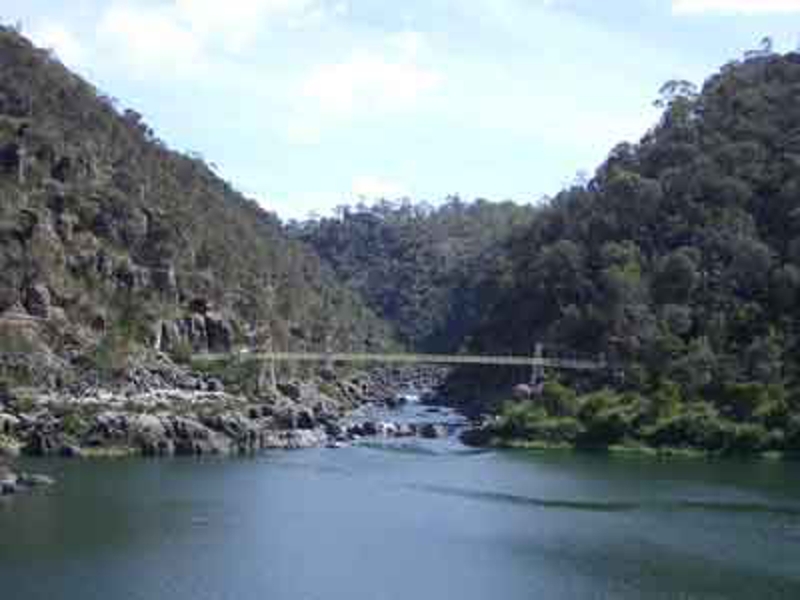 Cataract Gorge is a place of significant natural and cultural value, treasured by the people of the City of Launceston and its many visitors. 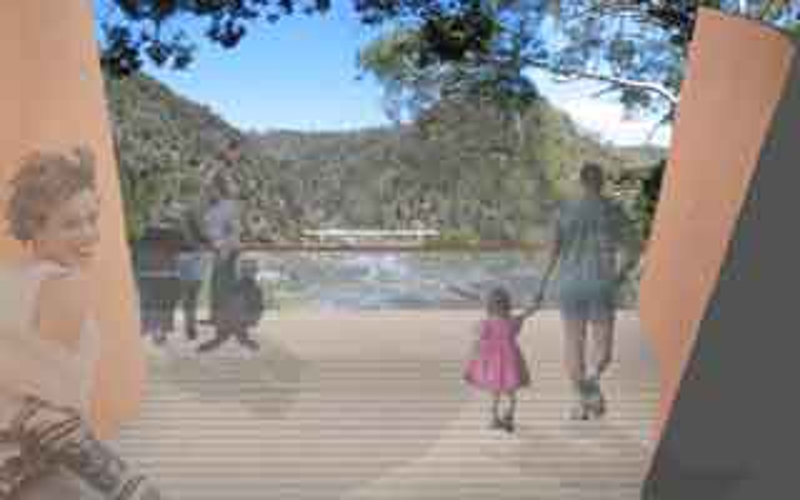 One hundred and seventy hectares in size and less than one kilometre from the city centre, Cataract Gorge presents an opportunity for the development of a world class tourism experience that responds, enriches and reinforces its unique values and place in the hearts of residents and tourists. 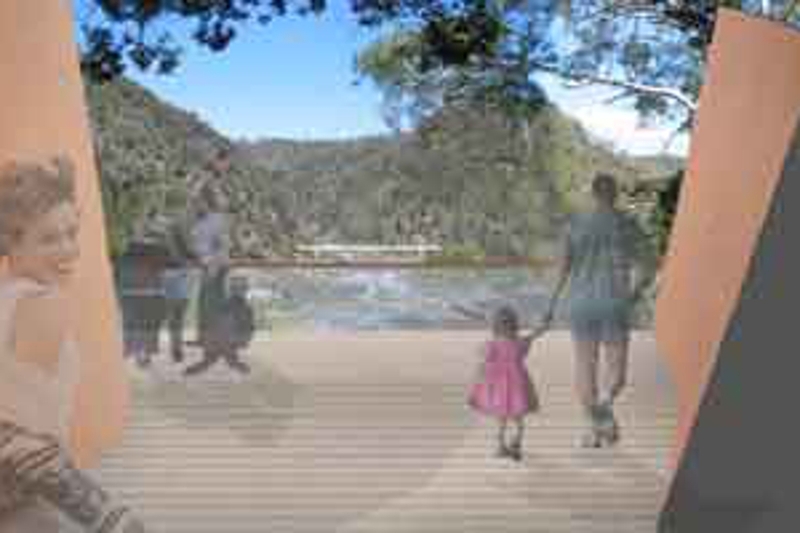 Critical to achieving such a vision are visitor facilities that embody excellence in design, interpretation and customer service. 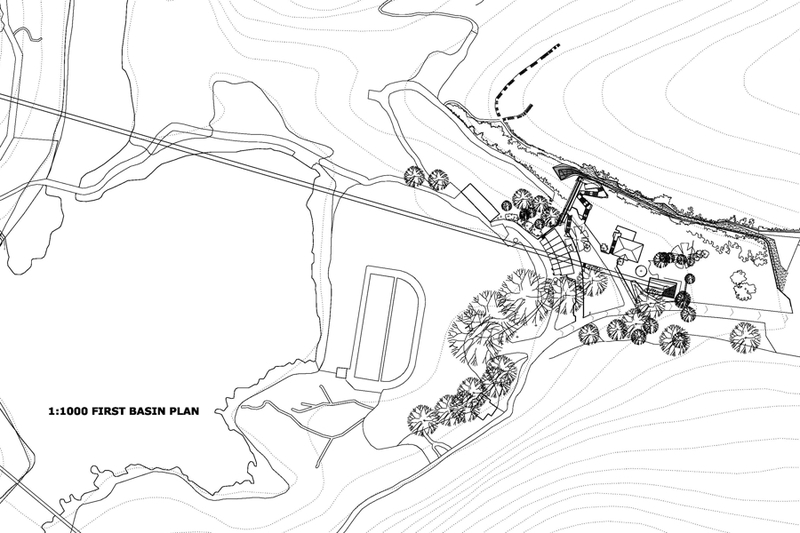 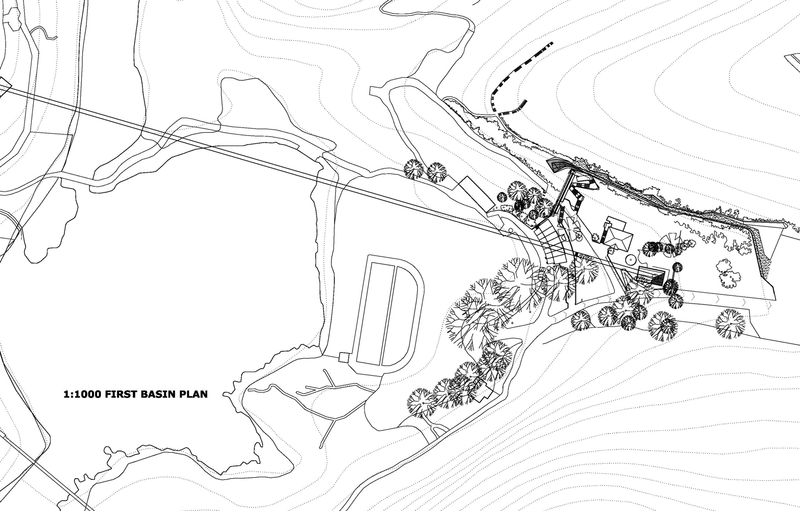 Rather than providing a typical Centre, where Interpretation is displayed independent of it's setting, this project is concieved as a sequence of authentic experiences that are focused on key thematic responses to the site, commenserate with the world's best interpretation practices. 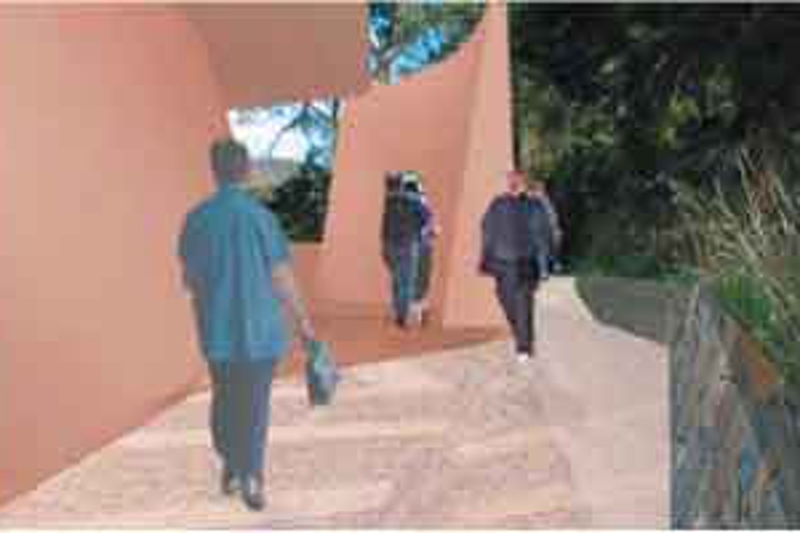 The thematic interpretation is delivered along a walkway that embodies a poetic response to the expanding and contracting landscape. 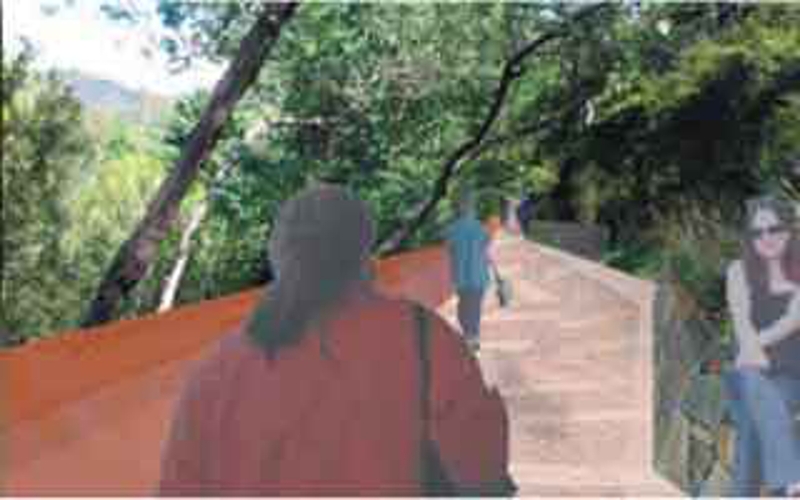 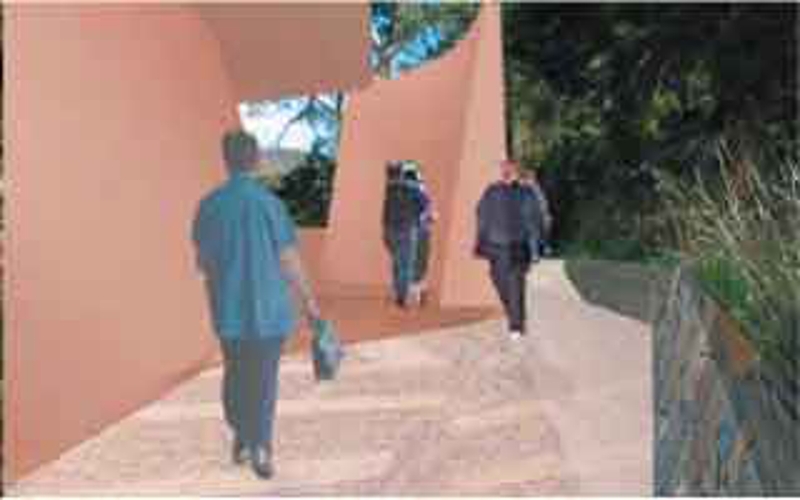 The walkway draws visitors along a tight passage accentuated by the overhead canopy and then releases to an expansive platform and view of the gorge basin.